City Lights has been a radical force on the American literary scene since it opened in San Francisco in the early 1950s. It's both a both bookstore and small press, famous for publishing books by Beat poets and other big names: Allen Ginsberg, Charles Bukowski, Anne Waldman, Howard Zinn. The press has pushed boundaries and buttons in its six-decade run, but there was one category it had never tackled: children's books. 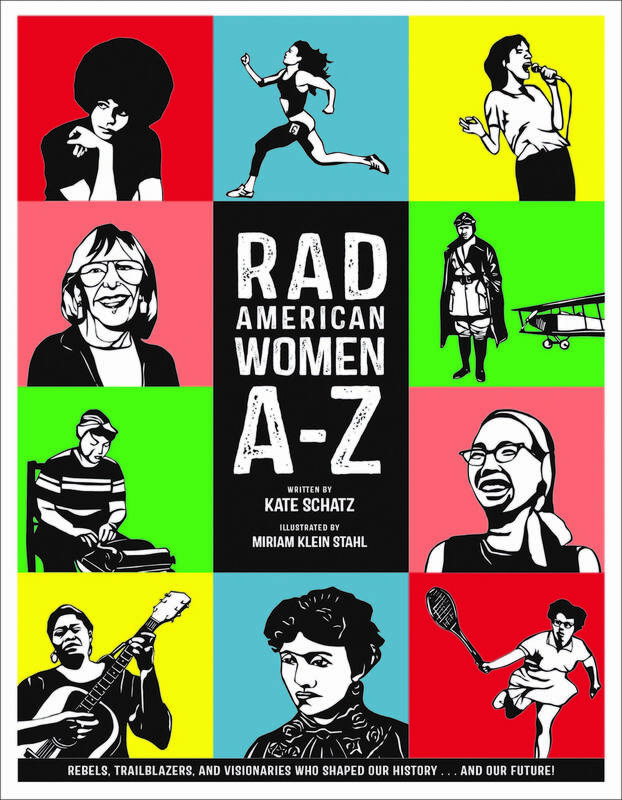 "Rad American Women A - Z" changed that. Writer Kate Schatz came up with the idea of the illustrated tribute to American women while hunting for books for her daughter. She wanted a book that showed strong, real-world women, but still appealed to children. After scouring the shelves, she realized she'd have to write her own. She started by asking friends: Who would you want to see in a book about powerful American women? The suggestions poured in. She brought illustrator Miriam Klein Stahl onto the project and the two began building the list. They pushed beyond the usual suspects: You won't find Susan B. Anthony, Helen Keller or Amelia Earhart in the book, "because there are great books out there on them already," said Schatz. "Prioritizing women of color but also wanting to have people from all different points in history doing all kinds of things — that helped me narrow it down." When they pitched the idea to City Lights, they got an enthusiastic "yes." 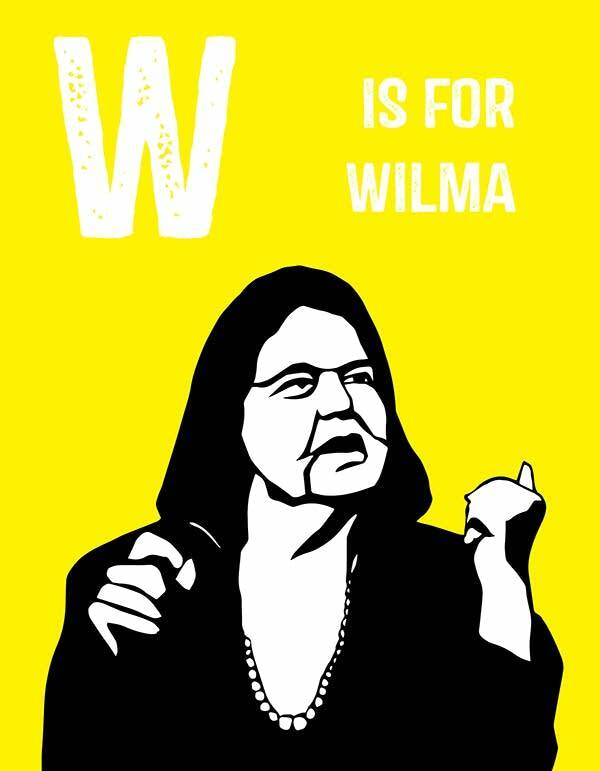 "Before they saw it as a children's book, they saw it as a progressive, important piece of political literature," said Schatz. 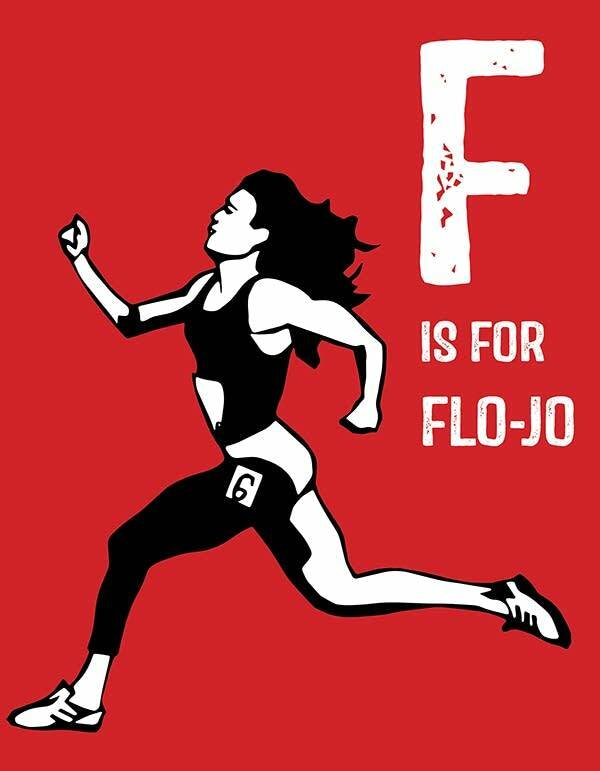 In "Rad American Women," "A" is for Angela Davis, "B" is for Billie Jean King and "C" is for Carol Burnett. 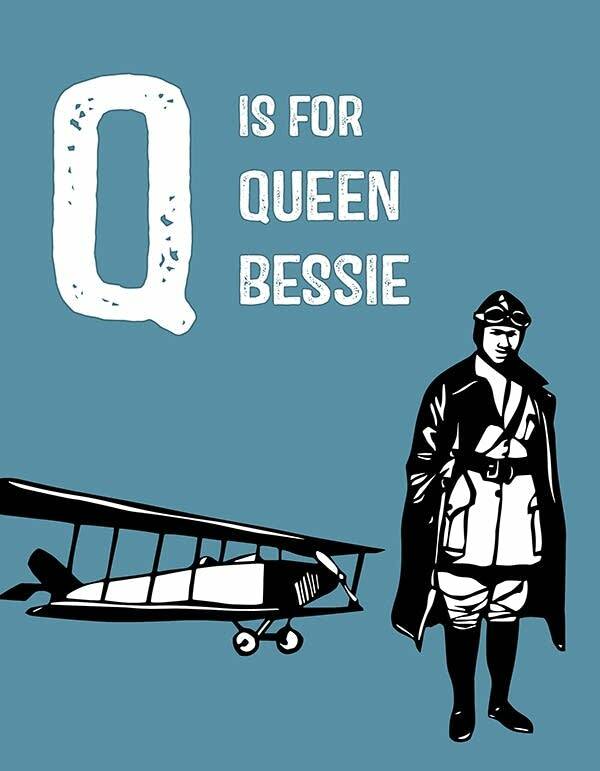 The alphabet continues on — "X" is for "the women we haven't learned about yet, and the women whose stories we will never read." The book includes writers, activists, artists, athletes, scientists. It runs from the Grimke sisters of the early 1800s all the way to current Supreme Court Justice Sonia Sotomayor. Each profile is accompanied by an original papercut illustration from Klein. She cut them out of sheets of black construction paper to striking effect. "The response has been incredible," said Schatz. To date, the book has spent four weeks on the New York Times bestseller list and parents have been snapping photos of their kids reading it around the country. It's introducing readers, both children and adults, to a whole new cast of role models — some that even Schatz had never heard of before she researched the book. "I have yet to encounter any adult, even the most well-versed women's history feminist, who was familiar with all these women," said Schatz. The book comes at a time when readers are pushing for a more diverse range of children's books. The "We Need Diverse Books" campaign made headlines when it launched last year. The grassroots organization encourages publishers "to produce and promote literature that reflects and honors the lives of all young people." Schatz hopes her book is just one of many more to come that showcases women, people of color and the stories of those who have been marginalized. "Money talks and book sales talk and the fact that this has been a bestseller, I hope that's a foot in door for writers who want to do similar things." One of the hardest parts of putting the book together, Schatz said, was deciding who to include. History has far more impressive women than could fit in the pages. @KerriMPR @thethreadmpr Jane Muckle Robinson. The song "Light the River" tells her story. @KerriMPR @thethreadmpr Mildred Fish-Harnack. Wisconsin Public Television created a fabulous documentary about her life.